It doesn't' matter if you are using this costume for Halloween or year round medieval knights and dragons dress-up play time; the adorable dragon infant costume is perfect! 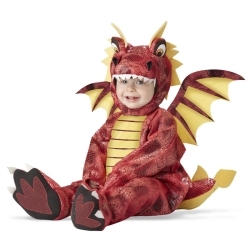 The adorable dragon infant costume is colored as pictured. Costume includes jumpsuit with snapped-closure legs with an attached tail, detachable wings, and character hood. 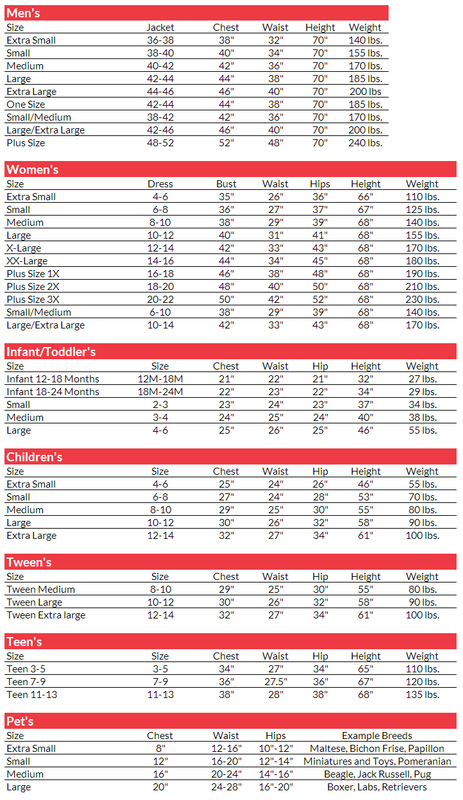 Costume is available in infant size 12 – 18 months or 18 – 24 months.